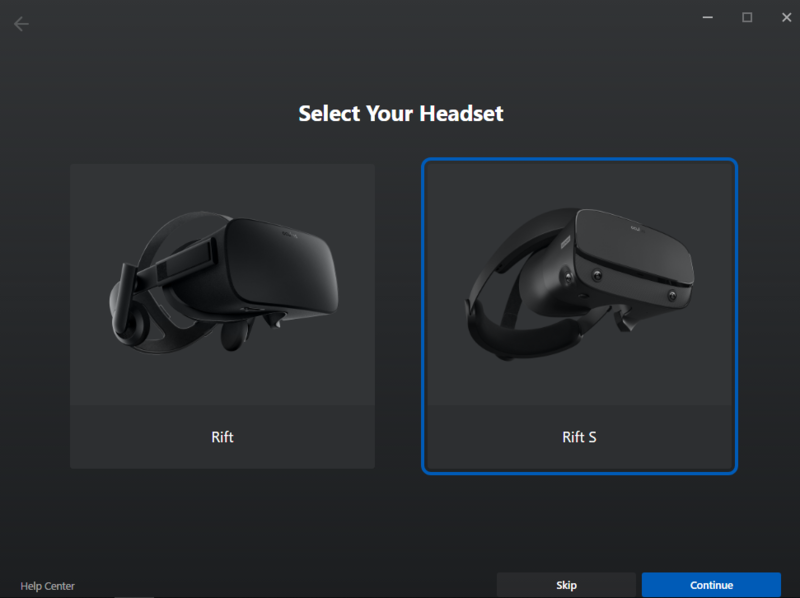 Oculus Rift S doesn’t have a launch date yet, although it seems the most recent Oculus software update has brought along with it a few day-one essentials for prospective Rift S owners. 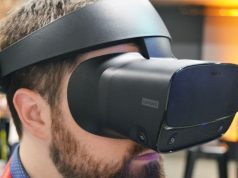 Digging through files that came along with the latest update, we found the new Rift S Touch tutorial that you can play through even if you don’t have a Rift S just yet. 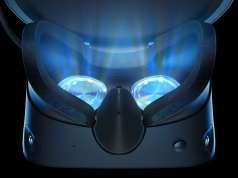 Start the Unreal Engine executable named ‘MontereySetup’ in the TouchNUX2 folder and pop on your OG Rift for a peek. Like on the original Rift, once you’re done with Touch setup, you’re then taken to Oculus First Contact, which in this case is done by placing the First Contact cartridge into the old school console. Because you’re essentially going through the backdoor to get there though, the executable shuts down and you’re left to twiddle your thumbs once more in Oculus Home. So in the end we got what was Monterey… it was the Rift S! !